#SanPedroBars have come a long way in the past five years, but things are changing again. The Clover Restaurant, also one of San Pedro’s popular bars, closed last week. Now we hear that El Jardin Restaurant across the street is closing, along with Mitos Bar. 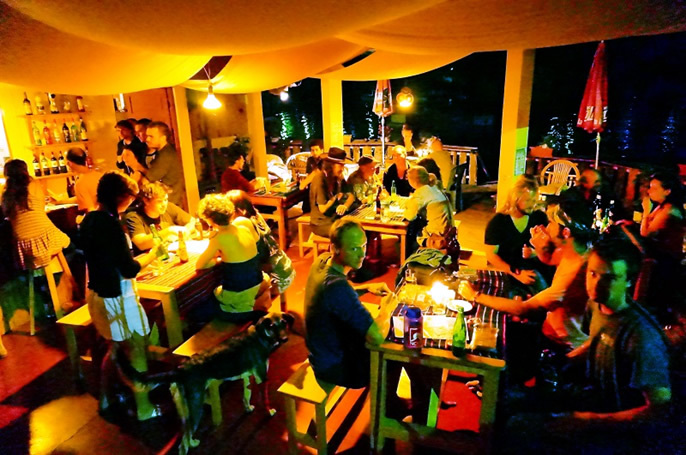 Until then, stay updated on all the nightlife and party news from San Pedro at San Pedro la Laguna Bars.